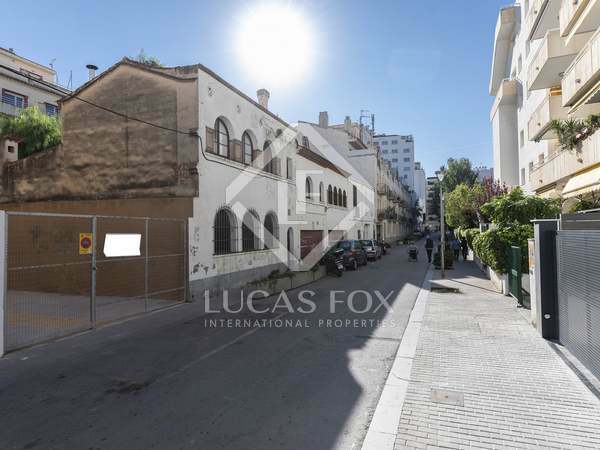 Great opportunity on second street back from the sea. 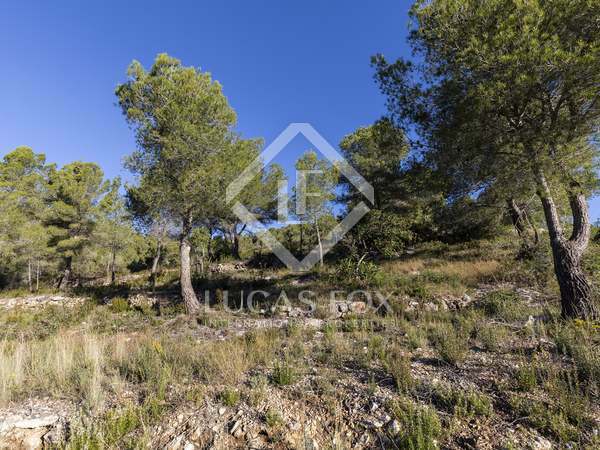 Unique plot in the area with total privacy and without neighbours, with access to 3 streets and on a flat piece of land. 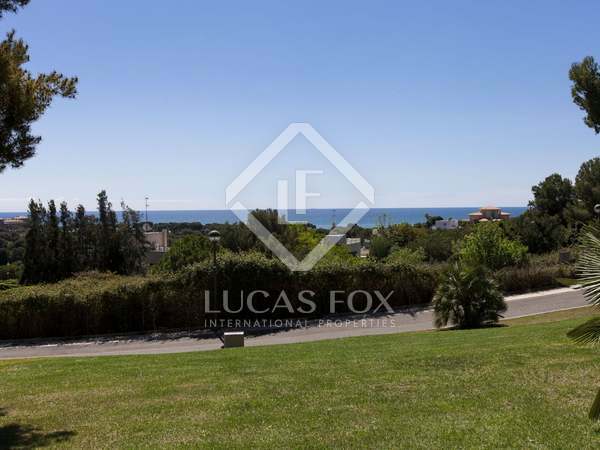 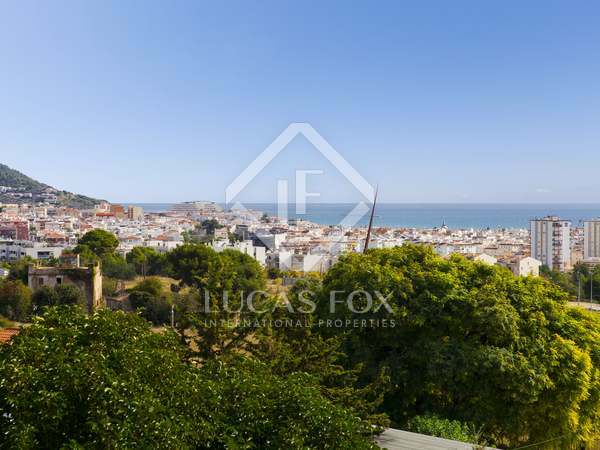 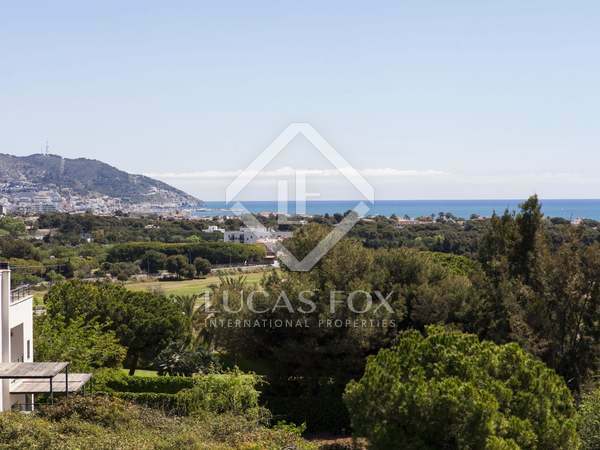 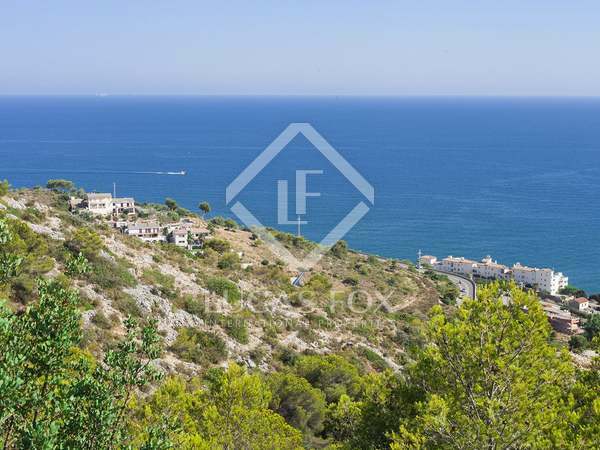 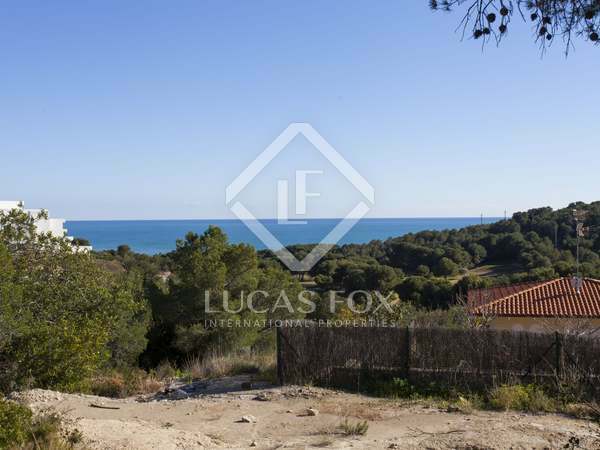 Very large plot with exquisite sea views in the most upmarket location in Sitges. 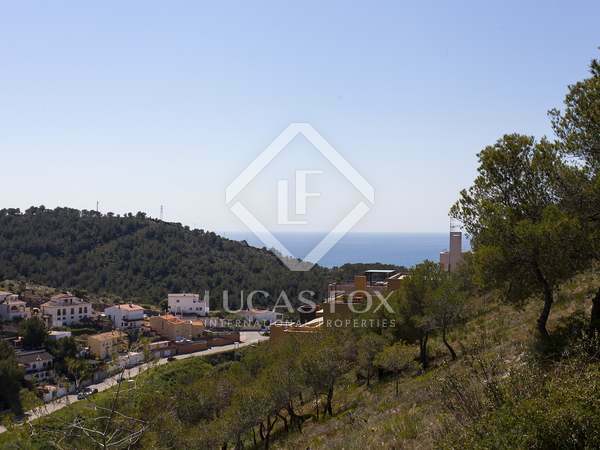 1,245 m² building plot with stunning sea views for sale in the upmarket Can Girona residential area of Sitges. 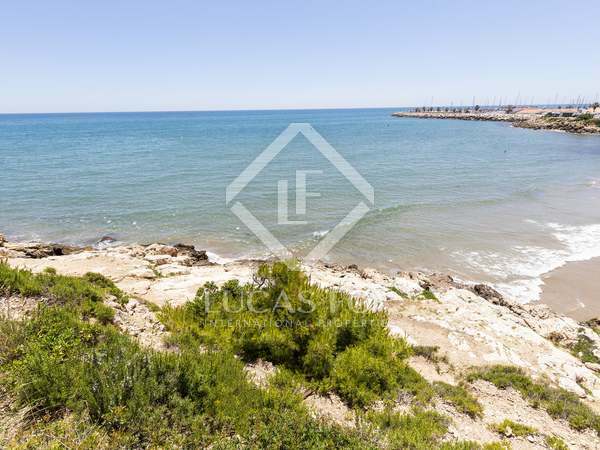 Rare opportunity to acquire a building plot just 100 metres from the beach and close to all amenities, in Sitges. 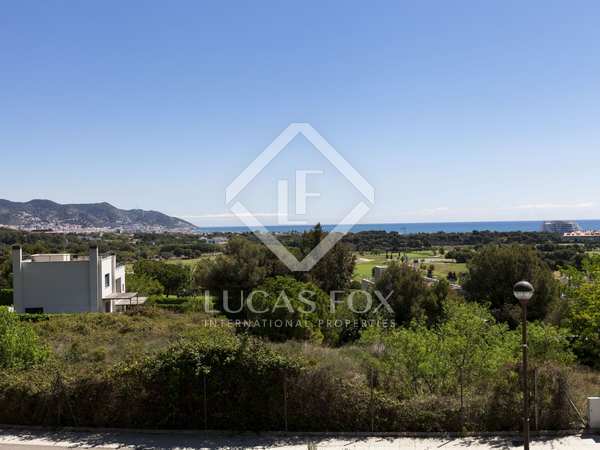 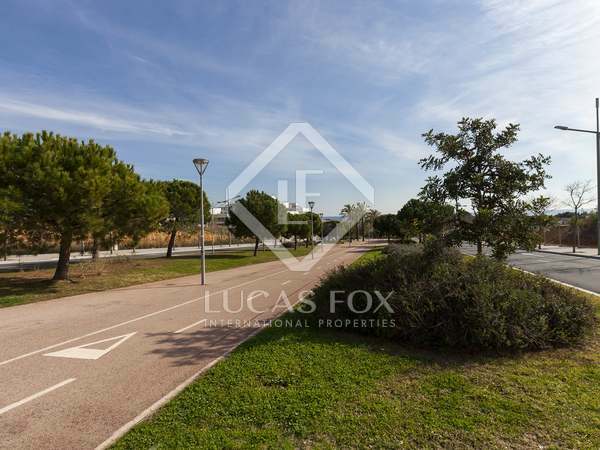 Unique opportunity to acquire a large, south-facing plot in the quiet residential area of Can Pei, Sitges. 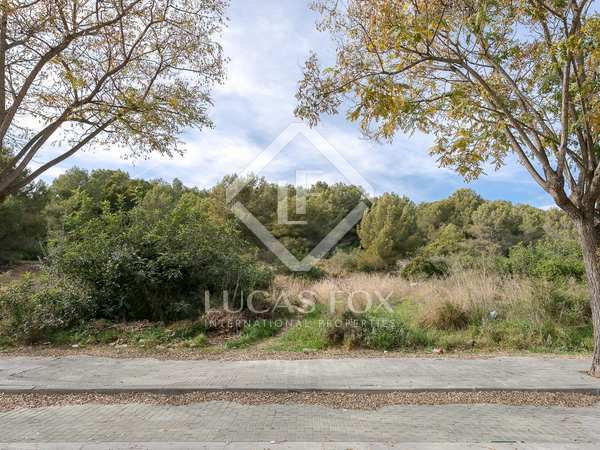 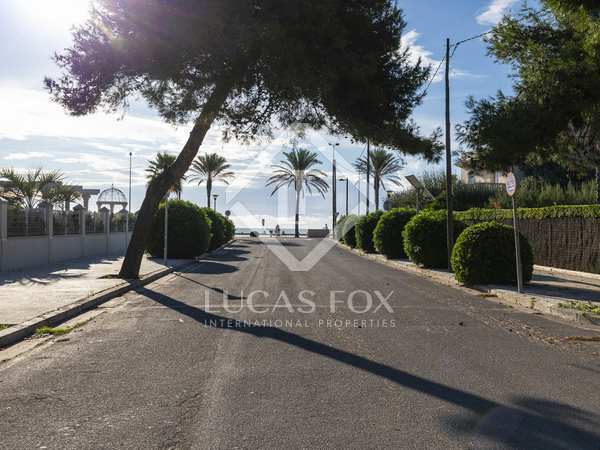 618m² plot for sale with the possibility to build a house of up to 300m² with a basement and 2 floors, close to the beach and train station. 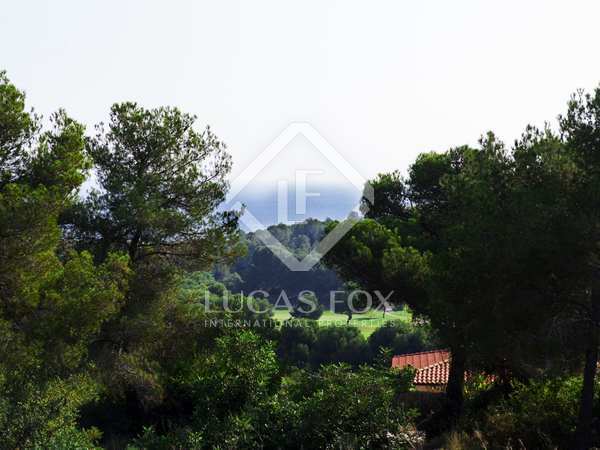 Large, level building plot with beautiful vineyard views for sale in Mas Alba, Sitges.